The $63 million rehabilitation of the westbound Interstate 70 Missouri River Bridge (Blanchette Bridge) will close and detour traffic starting November 2012. Additionally overnight and weekend closures will happen this summer at the Earth City Expressway interchange and at the bridge. MoDOT and Walsh Construction Company will host two public meetings to share these details and highlight alternate routes to help I-70 drivers get around. Two public meetings are scheduled - one in St. Charles and one in Maryland Heights. Both meetings will have the same information and the information will be available online. 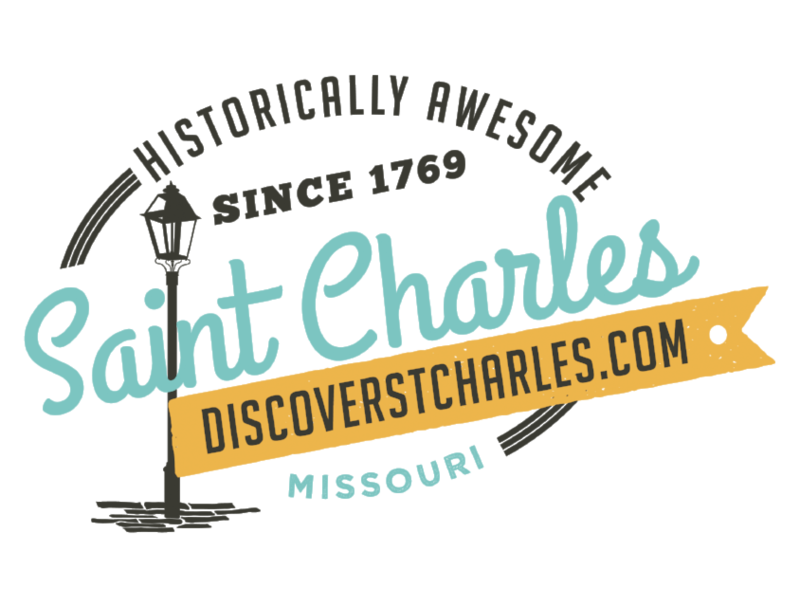 The St. Charles meeting will be Thursday, May 24 from 4-7 p.m. at Immanuel Lutheran Fellowship Hall, 115 S. Sixth Street. The Maryland Heights meeting will be Wednesday, May 30 from 4-7 p.m. at Maryland Heights Government Center in the Court Room, 11911 Dorsett Road. Walsh Construction Company plans to close the westbound I-70 Blanchette Bridge and shift lanes to the eastbound bridge starting approximately the first weekend in November, weather permitting. Traffic will stay shifted all on the eastbound bridge for less than one year. During the construction, three lanes of eastbound and three lanes of westbound I-70 will be using the eastbound bridge. The two directions of traffic will be separated by a concrete barrier wall in the middle of the eastbound bridge. Lanes will be reduced to 11 feet wide with no shoulders. The speed limit through the work zone will be reduced to 50 mph with an advisory speed of 45 mph on the bridge. Approximately 160,000 vehicles use this section of I-70 every day. The Route 370 and Route 364 (Page Avenue) Missouri River bridges are the primary alternate routes to use to avoid congestion on I-70 during the construction. Both bridges are located within a few miles of I-70 and provide an easy alternate to get to and from St. Charles and St. Louis counties as well as in and out of the major business and shopping districts in downtown St. Charles and Earth City. "The morning and evening rush hours will be heavily congested on I-70, and commuters need to consider their options. We encourage major employers especially those with many employees who travel from St. Charles County to consider allowing flextime and alternate work hours and locations," said Ed Hassinger, MoDOT St. Louis District Engineer. "This isn&apos;t a full closure like the I-64 project, but all the same preparations need to be made to ensure everyone has a plan for how they will cope with the extra congestion on I-70 during peak hours." Construction work to prepare for the closure will begin in summer 2012. Lane closures will occur for this work primarily during off peak hours. There will be three weekends this summer with lane closures on I-70, Earth City Expressway and the ramps at that interchange. Crews are making repairs to the I-70 bridge over Earth City Expressway. The public meeting displays and schedule handout will be available online starting May 24. Visit www.modot.org/blanchettebridge to view project information and to sign up for email updates. MoDOT reminds motorists to slow down in work zones and avoid distractions to keep yourself and the workers safe.